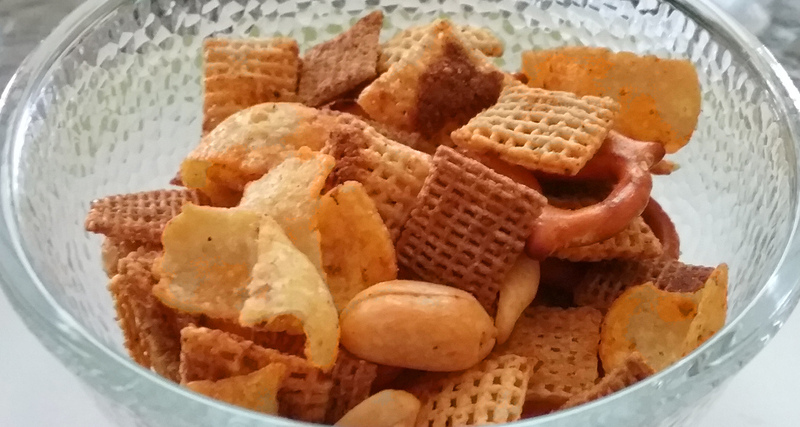 While traditional Chex Mix is good, the recipe is flexible enough that people never stop tinkering with it. 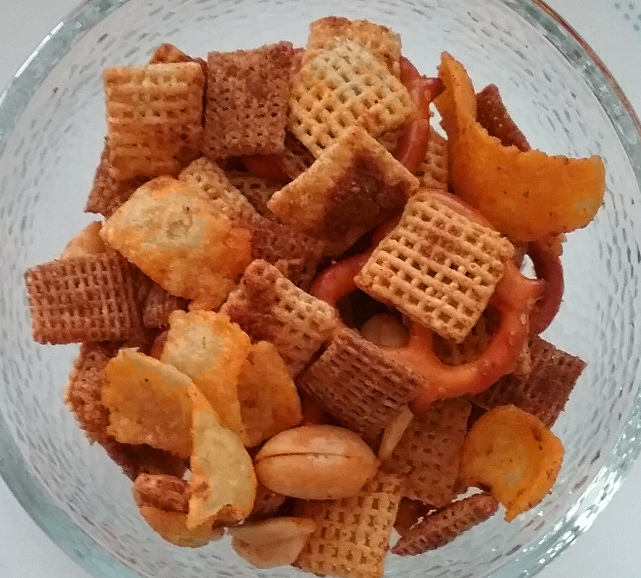 Here’s my version of taco flavored snack mix. Cut the butter into small pieces and place in a microwave-safe bowl. Microwave on low just until melted. 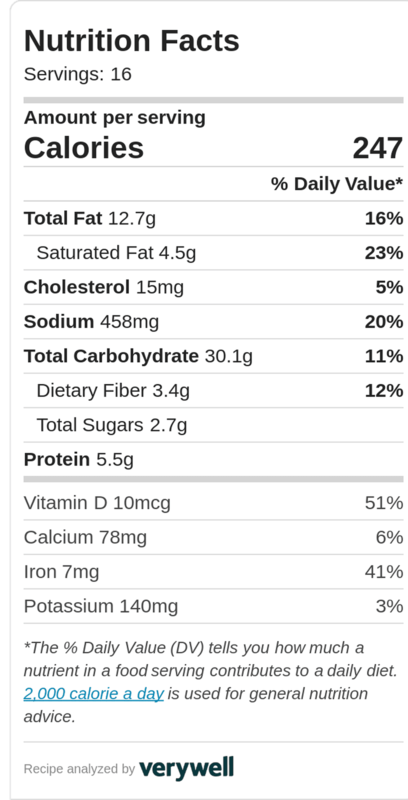 Stir the taco seasoning, chili powder, and hot sauce into the butter. When the oven comes to temperature, combine the cereals, pretzels, peanuts, and corn chips in a large baking pan. (I use a full size half deep commercial pan for this.) Drizzle the butter mixture over and stir well until everything is combined. Bake for one hour, stirring every fifteen minutes. When the mix is done, pour it onto a paper-towel lined sheet to cool.